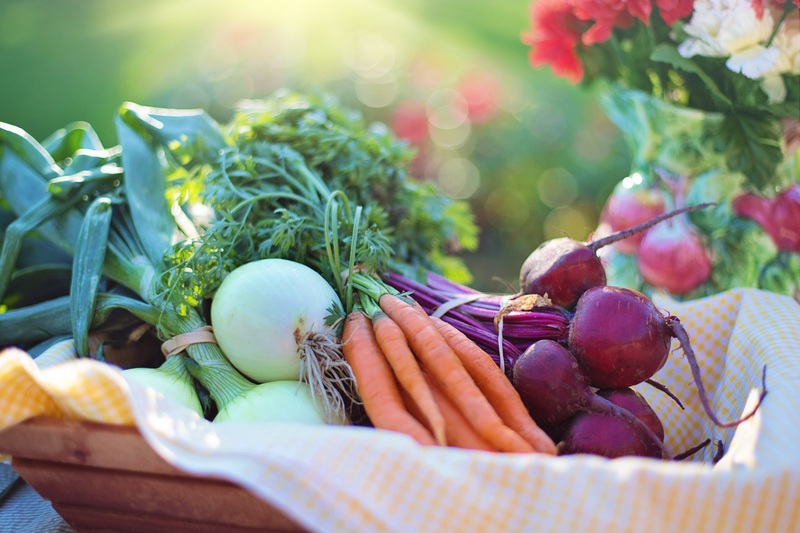 Do you enjo y local veggies and fruits? You might want to thank your farmer but also bats. Yes, bats! Bats are voracious insect eaters and each night they can consume their own body weight in insects. Because of this, bats can keep agricultural pests at bay while providing valuable ecosystem services for agriculture 1. For instance, bats help the cotton and corn farmlands in the US saving billions of dollars only in pesticide use 1,2. 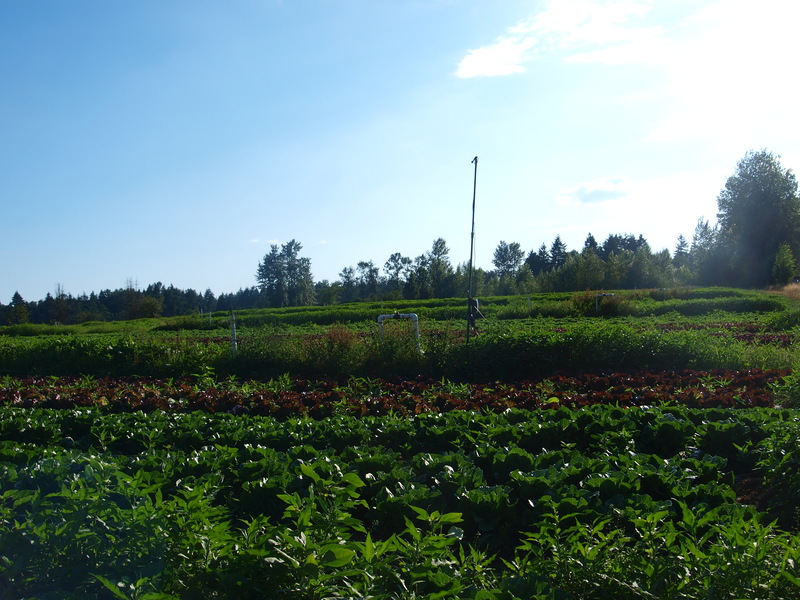 In the Lower Fraser River Valley, insect pests are threats to important agricultural crops including those in fruit farms, vineyards, and vegetable farms. The good news is that the Valley is home to 10 bat species that feed exclusively on insects 3. Also, a large portion of pest insects has been identified in bat guano. This means that bats could provide an important ecosystem service by eating and depleting pest populations in the Lower Fraser River Valley. Bats can also diminish the harmful impact that insects have on crops by just being present. 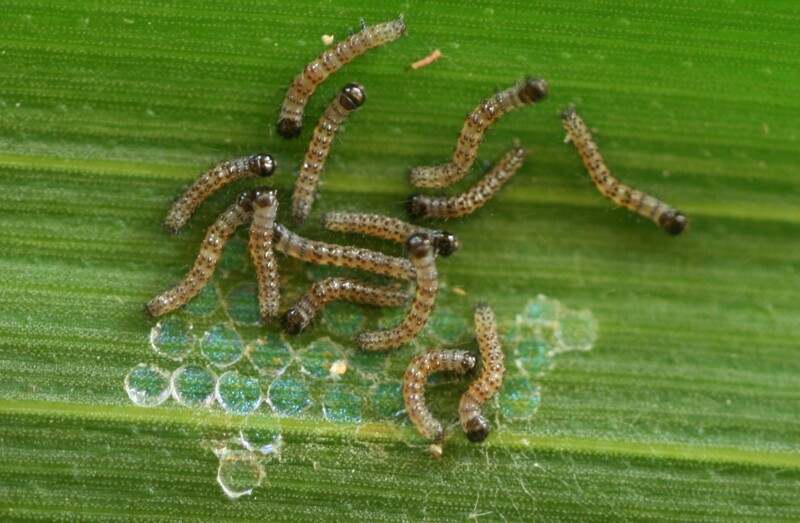 Researchers have shown that female moths suppress reproduction after hearing bats feeding close by which prevents the production of the larval pest that causes earworm infestation in corn 4. Despite these important benefits, bats have a negative reputation that’s largely undeserved. Many people associate bats with rabies, but the risk of transmission from bats is exceedingly low. Only about 6% of bats are infected with rabies (CDC). Also, there is no evidence of the transmission of rabies from bats to domestic animals or livestock. For instance, one of the biggest colonies of bats in the US, with approximately 20 million Mexican free-tailed bats, is a food source of many carnivores and to date, no outbreaks of rabies have been reported. The same holds true for one of the biggest maternity colonies in BC located at Deas Island Regional Park. Understanding the benefits that bats provide to agriculture and promoting the conservation of bat ecosystem services is more urgent than ever. Today, bats face the threat of a deadly disease called white-nose syndrome (WNS). This disease is caused by a fungus and is obliterating bat populations across North America, with mortality rates of up to 100%. Researchers anticipate that southwestern BC will be affected soon. White-nose syndrome may lead bat decline and increase agricultural pests. 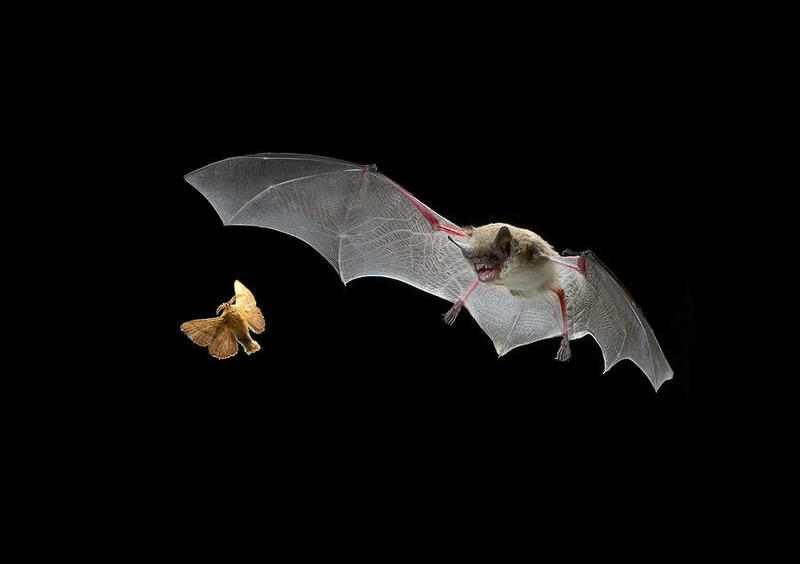 In US, the loss of 6 million bats due to WNS has resulted in more than 1300 metric tons of insects escaping bat predation every year (USDA). 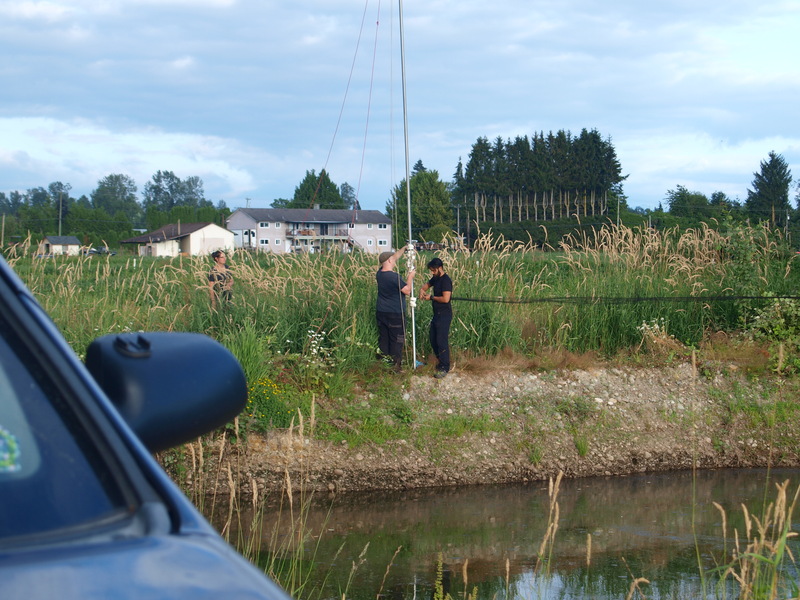 Farmers and SCBats researchers are working together to understand bats’ role in pest control and develop strategies to minimize the impact of the catastrophic WNS disease in the Lower Fraser River Valley. With the support of the Investment Agriculture Foundation of British Columbia and farmers from the area, SCBats is exploring the pest control services bats are providing to farms in the Valley. In summer 2017, the SCBat team conducted acoustic surveys in a number of farms to find the bat species feeding in the area. Using microphones and bat detectors, the SCBats team recorded bat ultrasounds which are being used for species identification. The team also captured bats and collected guano. How? After capturing the bats, the team let the bats poop in a bag and took the samples to the lab. The guano collected will be used to extract DNA and identify the pest species bats are feeding from. Their results will help us understand how bats contribute to agriculture and provide valuable information that could potentially reduce pesticides used by supporting bats as natural pest control in farms. 1. Kunz, T. H., Braun de Torrez, E., Bauer, D., Lobova, T. & Fleming, T. H. Ecosystem services provided by bats. Ann. N. Y. Acad. Sci. 1223, 1–38 (2011). 2. Beard, J. D. et al. Suicide and pesticide use among pesticide applicators and their spouses in the agricultural health study. Environ. Health Perspect. 119, 1610–1615 (2011). 3. Nagorsen, D. W., Brigham, R. M. & Museum, R. B. C. Bats of British Columbia. (UBC Press, 1993). 4. Maine, J. J. & Boyles, J. G. Bats initiate vital agroecological interactions in corn. Proc. Natl. Acad. Sci. U. S. A. 112, 12438–12443 (2015).